As beauty editors, there's nothing more exciting than unearthing a new product obsession, especially when said product obsession is attached to an amazing skincare line (which also happens to be Aussie-born) that virtually no ones else has heard of—beauty and skincare aficionados included. Therefore, you can imagine my glee when the editorial director of our sister site MyDomaine, Sacha Strebe, introduced me to one of her favorite Australian skincare brands, Auspect. She told me she was pretty much obsessed with its fan-favorite Vita B Serum, and I needed to investigate ASAP. After conducting some research (read: combing through the entire line, reading every review on its website, and scanning ingredients), I was swiftly and inarguably impressed. Originally, the brand was developed in Australia but, thanks to an outcry of high demand, was later launched here in the United States. 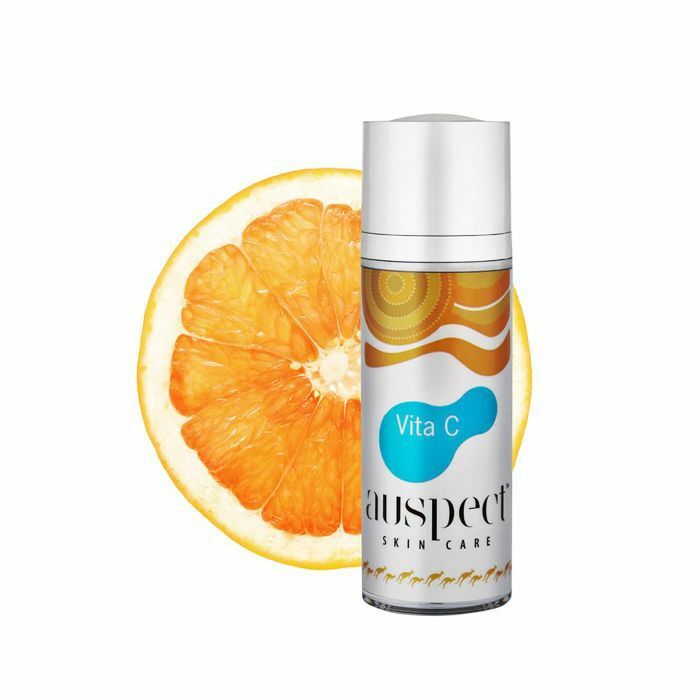 Known for formulas that are clinically proven and potent sans the harshness, stripping, or inflammation other brands have come under fire for, Auspect is pretty much the best of all worlds regarding top-tier skincare. Additionally, it is completely ethical. It doesn't test on animals, and there's not a chemical to be found. Instead, it largely depends on the healing power of botanicals, extracts, and antioxidants to deliver the covetable results fans of the brand already know and crave. If you need proof, we've included multiple reviews of its top-selling products below for additional context! 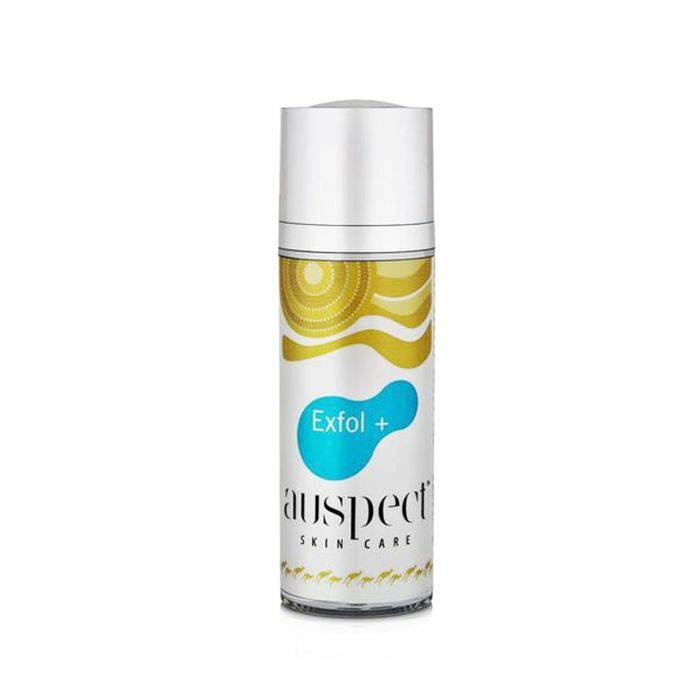 So to whet your appetite and introduce you to the relatively unknown brand, we've rounded up the Auspect products we have a sneaking suspicion you'll love most. The brand's one and only cleanser, this botanically infused formula, is as calming as it is purifying. With top-grade ingredients like lactic milk (which locks in lasting hydration—rare for a cleanser) and plenty of antioxidants for glow and environmental protection, it's one of the brand's all-stars. Plus, you can use it both morning and night. "This is the best cleanser, and I've tried almost everything else out there," says one satisfied reviewer on the brand's website. "I even use it as a body wash to remove 48 hr deodorant. It's the only thing that completely removes my makeup and leaves my skin feeling clean but not too dry." Sacha told me this potent blend of brightening niacinamide and polypeptides is her favorite product in the Auspect family, and if the serum's other glowing reviews are any indication, she's most certainly not alone. 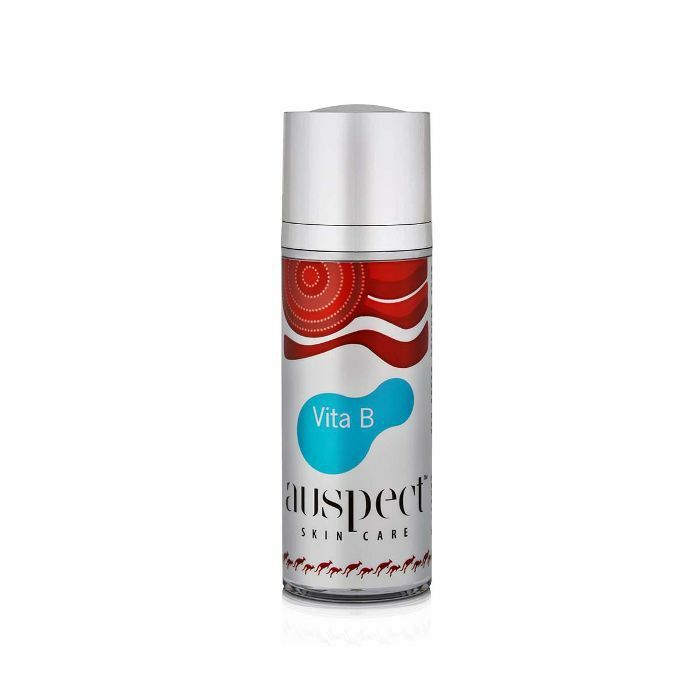 "My two favorite products are Vita B and Resveratrol," explains one reviewer. "The Vita B completely changed my dull, dehydrated, and unbalanced skin. I had oil in my T-zone but was dry on my cheeks, and Vita B is the only serum I've used that has balanced and hydrated my skin. I love the glow it gives me." If you're in the market for a new, results-driven C-formula, look no further. This potent blend of antioxidants, amino peptides, healing botanicals, and, of course, vitamin C is a guaranteed winner if you seek a supple, dewy, and vibrantly healthy-looking complexion. Plus, we appreciate that it won't completely break the bank like some of our other favorite C-enriched formulas. "I'm in my 40s and have hormonal acne that leaves dark spots," one website reviewer shared. "I've tried every product in the book and every treatment from micro-needling to chemical peels. I've only been using the C serum for four days, and I can already see the dark spots disappearing. I'm excited to get up in the mornings just to see progress." If you typically steer clear of at-home peels and exfoliants due to sting, itch, or other uncomfortable symptoms, this effective formula might be a better compromise. It contains AHAs to help slough away dead skin cells, ultimately revealing fresh, clear pores that are blessedly free of debris. Not surprisingly, it received a five-star rating from a customer who had purchased it by recommendation from her esthetician. "I am very pleased with this product, and it has helped clear my congestion," she writes. Out of Auspect's three different moisturizers (to be honest, they're all great), this antioxidant-rich moisturizer has received the most accolades from reviewers. Upon application, it instantly calms the skin, and while it's supremely hydrating and nourishing, it's doesn't feel heavy or cloying on top of the skin. 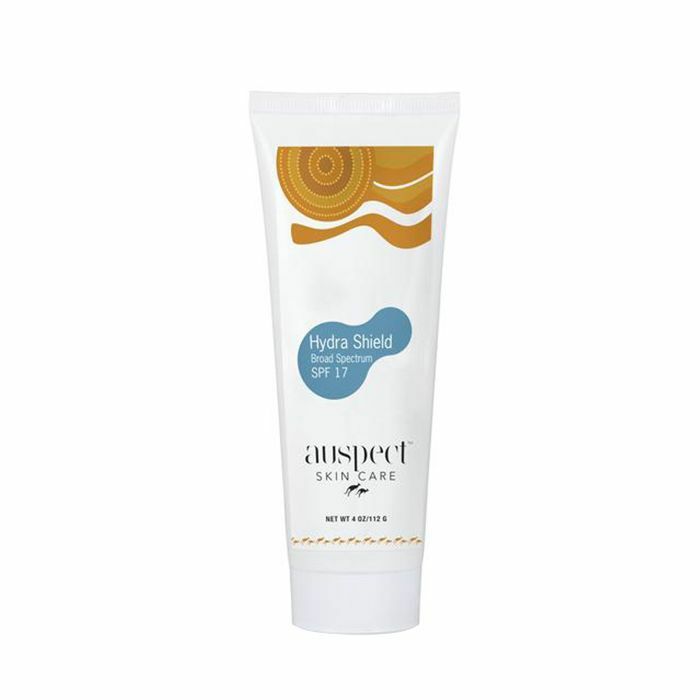 "Auspect's Resveratrol Creme is the best moisturizer I've ever used. It's both anti-aging, hydrating without being greasy. Plus, it's full of antioxidants. 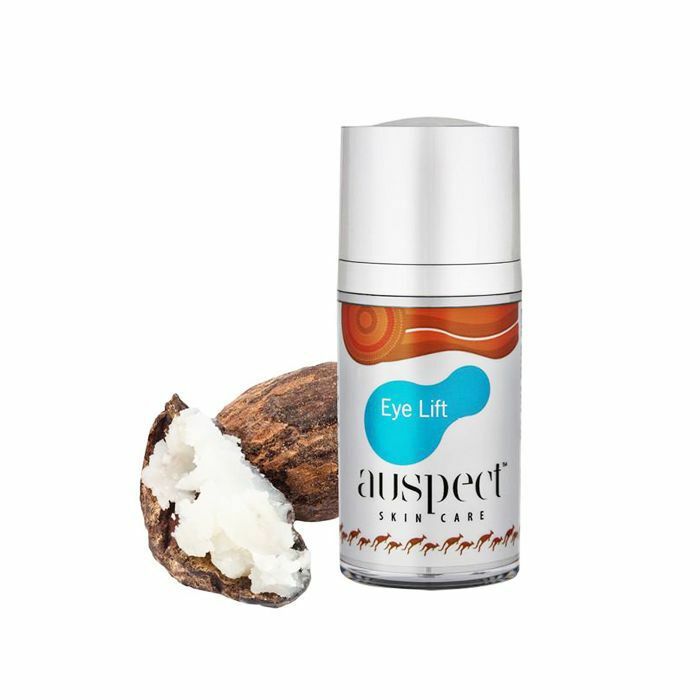 I love Auspect as a complete range, but this is one of my can't-live-without products," one reviewer emphasized. We're what some might call eye-cream connoisseurs here at Byrdie, yet despite the surplus of products we love and swear by, we can't wait to get our hands on this fan-favorite from Auspect. By targeting dark circles, puffiness, dehydration, fine lines, and wrinkles, it truly does it all thanks to the expert mix of peptides, antioxidants, and moisturizing ingredients. "I have sensitive skin. I stopped using eye cream for many years because no matter what brand I used, the sensitive skin around my eye sockets would get tiny bumps from clogged pores," one customer explains. "Auspect's Eye Lift does not do that. It leaves my skin feeling like a baby. No fine wrinkles either. I love it!" "As a redhead, I have super-sensitive, fair skin. I've tried hundreds of SPF formulas over the years, from cheap to grossly expensive, and this is HANDS DOWN my favorite. Sunscreens usually irritate my face, and admittedly that means I often don't wear any, which I know is awful. But, this SPF is really gentle, doesn't make me break out, and doesn't feel heavy under makeup, AND, I can sub it as a moisturizer in the morning (read: I'm lazy). I did worry a little about only using SPF17 since I'm used to wearing much higher (70+), but I never get burnt and live in the desert sun of Boulder.